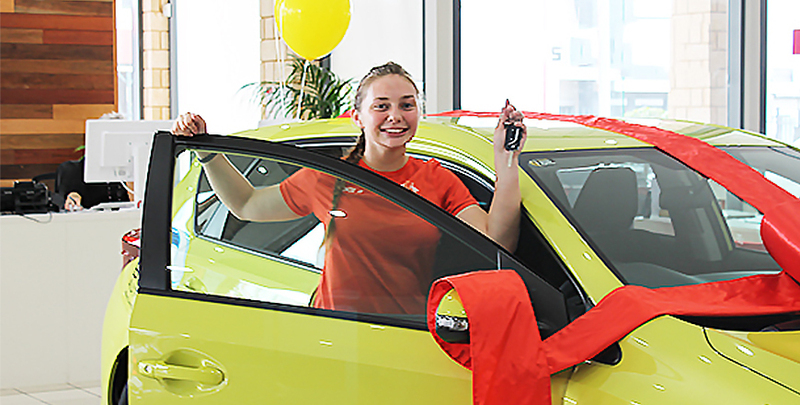 With our kind of passion you can ensure that you and your Toyota are being taken careof by experienced staff at Maitland & Port Stephens Toyota. Each model of Toyota is unique. To find out how many capped price services are included for a particular model, please contact Norm Burton Jnr and the rest of the team at Maitland & Port Stephens Toyota. If you have questions about the time periods in which you can claim each of your services, feel free to get in touch with us on (02) 4933 8383. Need more information? Talk to Maitland & Port Stephens Toyota today.